Real Betis are planning a move for Espanyol goalkeeper Pau Lopez. 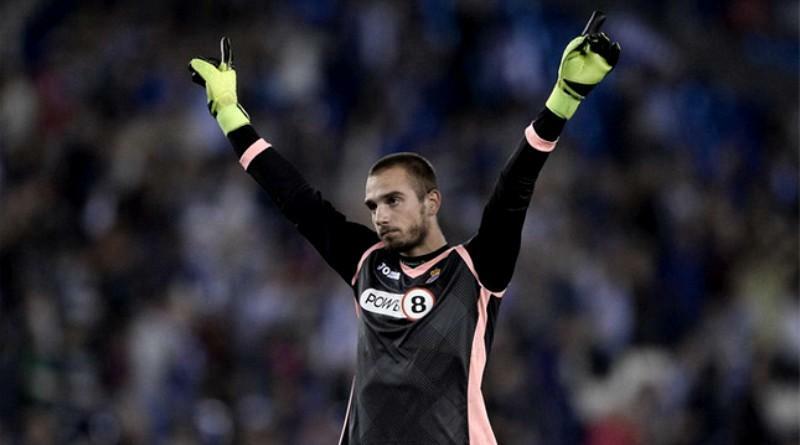 The reports in Spain suggested that Real Betis are in advanced talks to bring Espanyol goalkeeper Pau Lopez. The Spain international joined Espanyol from Girona in 2007. His contract expires in the summer of 2018. The 23-year-old has conceded 101 goals and provided 16 clean sheets in 68 games for Espanyol, including conceded 24 goals and provided six clean sheets in 20 games in all competitions this season. Pau Lopez has represented Spain at Under-21 level, winning five caps. The goalkeeper’s contract at Espanyol is about to expire and a number of clubs are said to be monitoring his situation, with Real Betis showing the most concrete interest in an attempt to lure the player to their team. The Real Betis manager is in the market for a new goalkeeper when the transfer window reopens. The Spain international is thought to perfectly fit the profile of goalkeeper Quique Setién wants to target in the summer transfer window. The 23-year-old would be a very good addition for Real Betis. How strong that interest is and whether Real Betis will make a move remains to be seen but it is certainly one worth keeping an eye on.